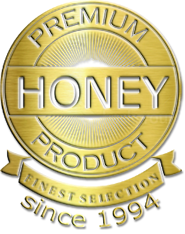 While veterinarians and medical experts differ when it comes to raw honey and what it is capable of, many have chosen to treat animals or even themselves using the viscous substance, often in combination with more traditional forms of care to promote the best possible outcome. 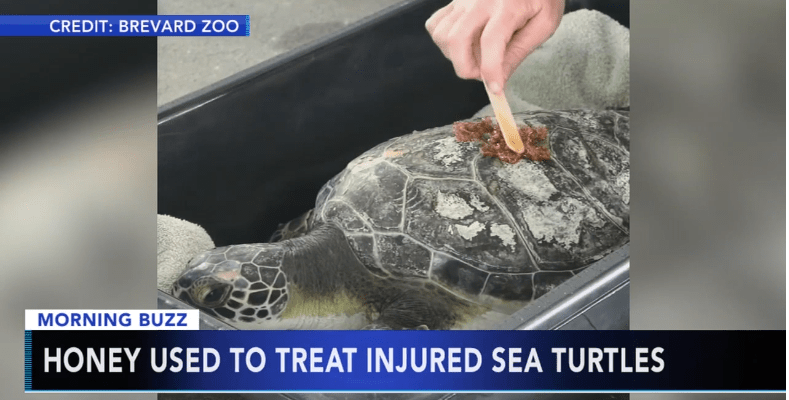 In Melbourne, Florida, for example, the Brevard Zoo, specifically its Sea Turtle Healing Center, is using raw honey as part of its treatment plans for the many reptilian patients that come far and wide to heal after sticky situations (pun intended). According to Melanie Stadler, who acts as the sea turtle program coordinator for the Brevard Zoo, “We regularly take in turtles that have been struck by boats or propellers or attacked by predators, which can lead to some pretty serious injuries.” Stadler also added that the honey “has remarkable antibacterial properties that, when applied topically, help their wounds heal with a much lower risk of infection. We’re treating four patients with honey right now.” The zoo’s supply of honeycomb and raw honey is directly harvested from an onsite collection of bee hives, which are kindly maintained thanks to a company called Brevard Backyard Beekeepers for both education and conservation purposes. 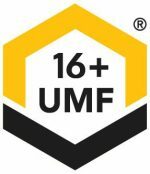 With this beekeeping situation set up as perfectly as it is, not only does the zoo have the ability to use the honey as it sees fit, whether it is for selling honey to visitors or using it for sea turtles, but it also provides a safe, pesticide-free environment for pollinators that have been declining for the last few decades. Honeybees and various other bee species pollinate both crops and wild plants, making them critical for the harvest and production of roughly one third of the food we eat. 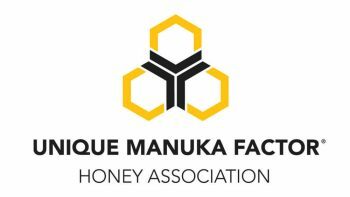 Farmers, scientists, and many other types of agriculturists around the world are rightfully alarmed by the state of honeybees and have been looking for solutions to end or at least lower the decline. 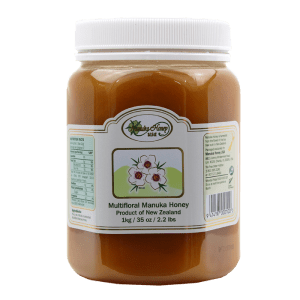 For the rest of us on the ground, there are still ways in which we can help, with one of the greatest being to reduce the amount of pesticide we use or to switch over to more natural forms of pesticide. Stadler even recommends using a mixture of vinegar and saltwater as a form of eco-friendly management for weeds. Regardless of how we choose to help, it is a fight worth throwing your weight into—just think of all the food products you would get less of without honeybees, like raw honey. 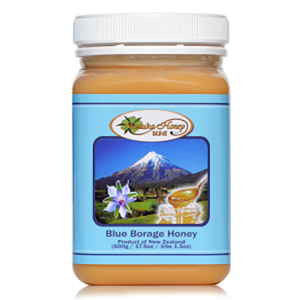 Interested in trying raw honey? 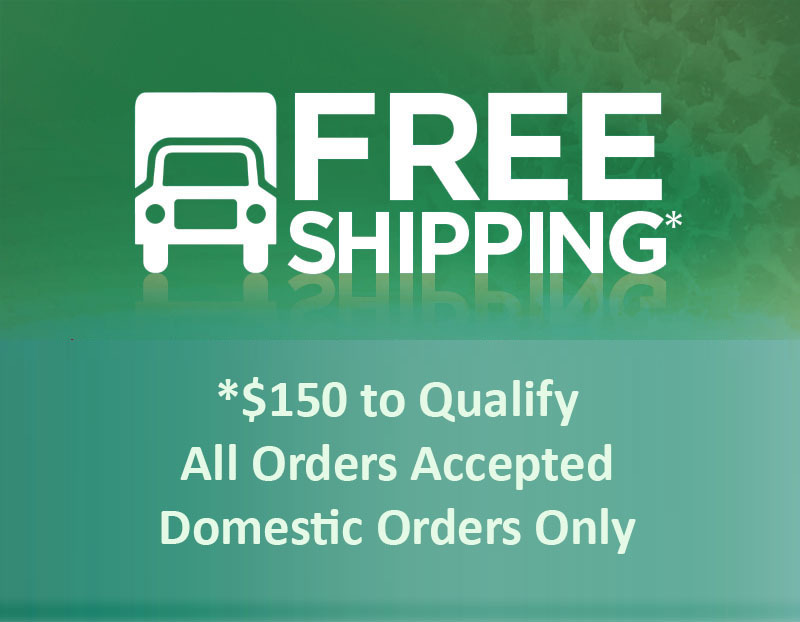 Click here to get your order started and remember, we offer FREE shipping on all orders over $150!